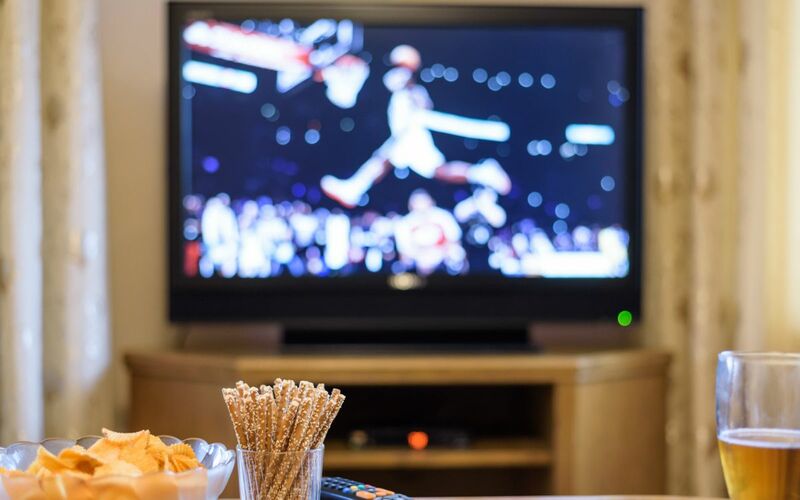 Enjoy March Madness on a brand new TV with help from Walmart’s game time TV sale that’s happening now. You can find excellent TV deals that include a wide range of different sizes, features, brands, and prices. Right now you can get the LG 43-inch 4K Smart TV on sale for only $269.99. That’s a $230 discount and the lowest price we’ve seen for this UHD TV. The LG 43UK6300PUE not only features smart capabilities but it also offers AI (Artificial Intelligence) ThinQ technology. This allows your TV to become a smart home hub so you can use your voice through the LG Magic Remote to control your TV and other smart home devices. The 4K high dynamic range and quad-core processor delivers accurate colors and sharp contrasts so you’ll feel like you’re watching the big game in person. The LG TV also features an ultra-slim design, so your TV will look sleek and seamless from every angle. This is an excellent price for a 43-inch TV with premium features so if you’re in the market for a mid-size TV – this is a fantastic deal. Shop the rest of Walmart’s March Madness TV deals below and make sure to take advantage of these limited-time discounts while you can.